Lessons in Music Production - Find the perfect High-Quality Teacher today! Have you written a cool song which you would like demo? Or maybe you want to produce electronic music and become a modern day dj? In any case, working with music production is necessary. 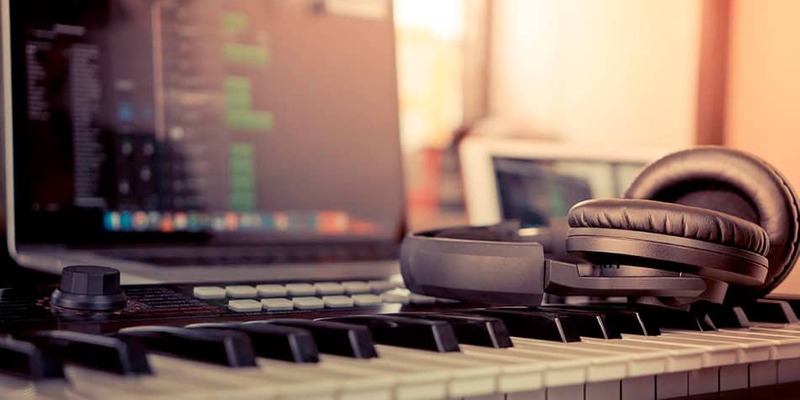 Music production software, or DAWs as it's called, like Logic, Ableton or GarageBand, is readily available for both PC or MAC. While some the features are easy to use, getting to something that you actually want to release can be very difficult. Our teachers can help you with going that step further in improving your tracks. It may take time to learn what is essential for a good track, but when you do get the hang of it, it'll be worht the effort. Are you looking for Music Production lessons?